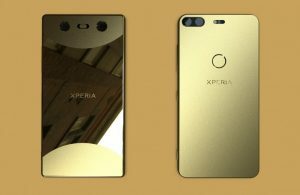 22 Xperia XZ1の後継機種(Xperia XZ1SまたはXperia XZ2)のスペックがリーク?! 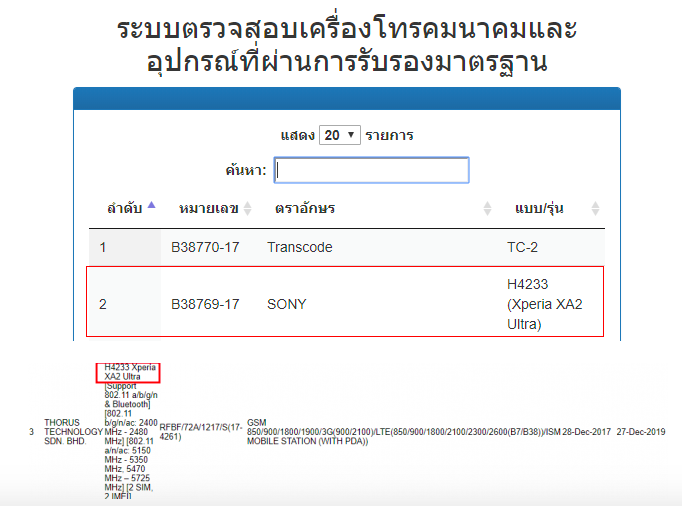 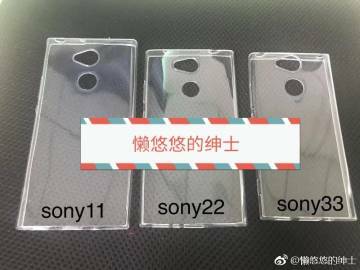 24 Xperia Z Ultra 以来のファブレットが登場?! 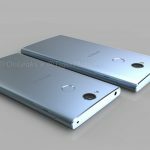 43 Xperia XZ Pro にはワイヤレス充電が搭載?! 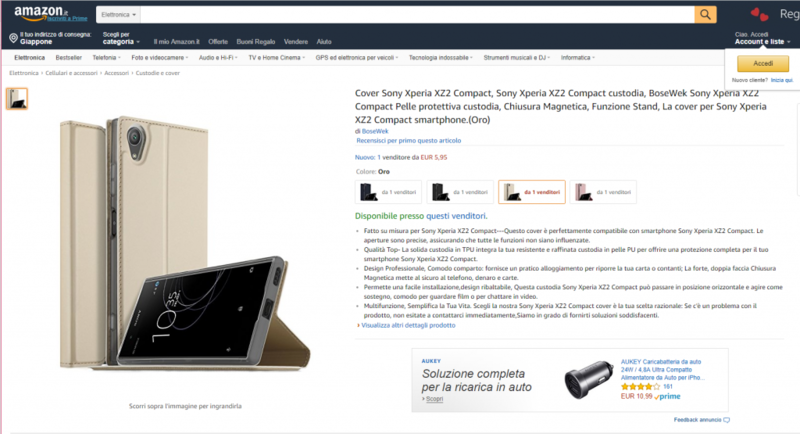 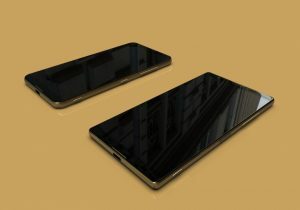 44 XZ2、XZ2 Compact、XZ2 Premium のカバーが発売開始?! 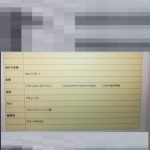 本体の発売時期は? 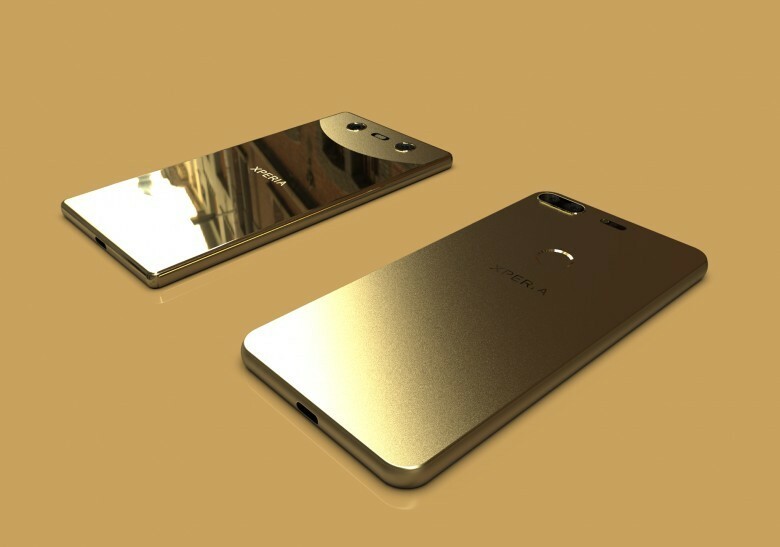 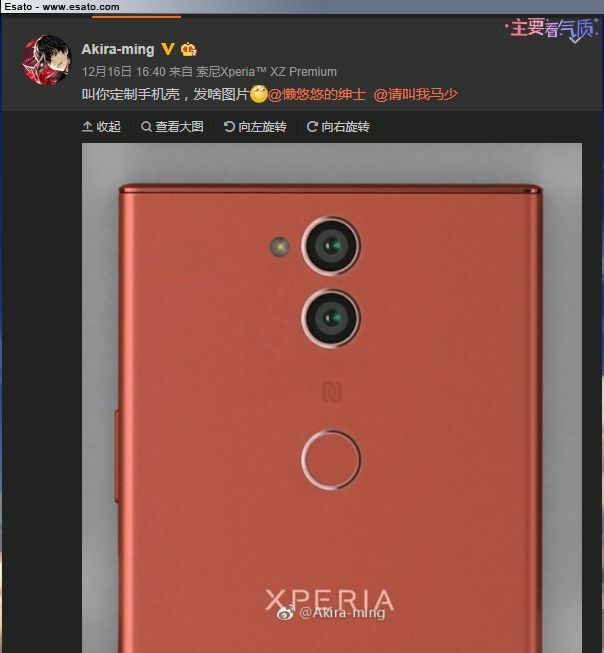 50 Xperia XZ2 Compact の画像がリーク?! 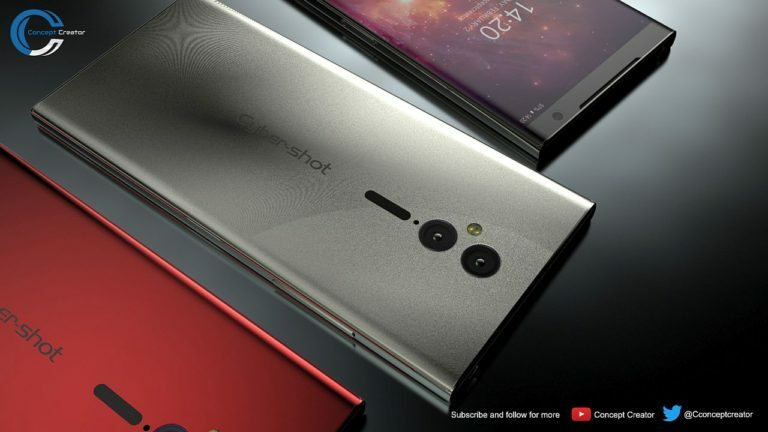 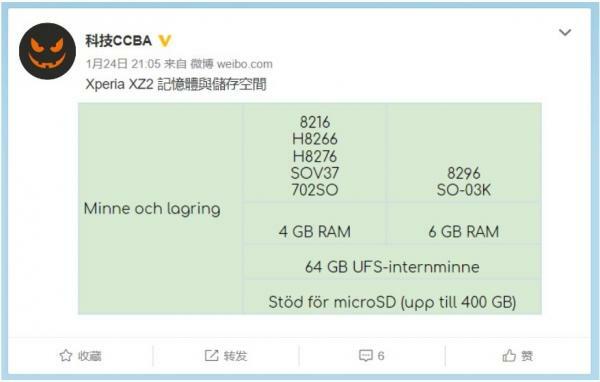 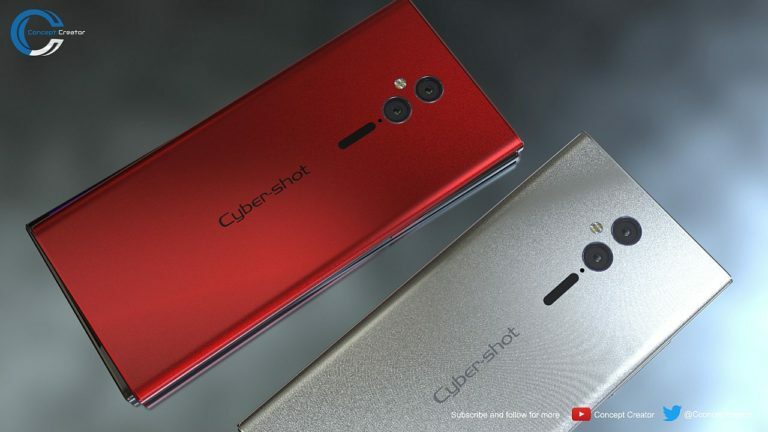 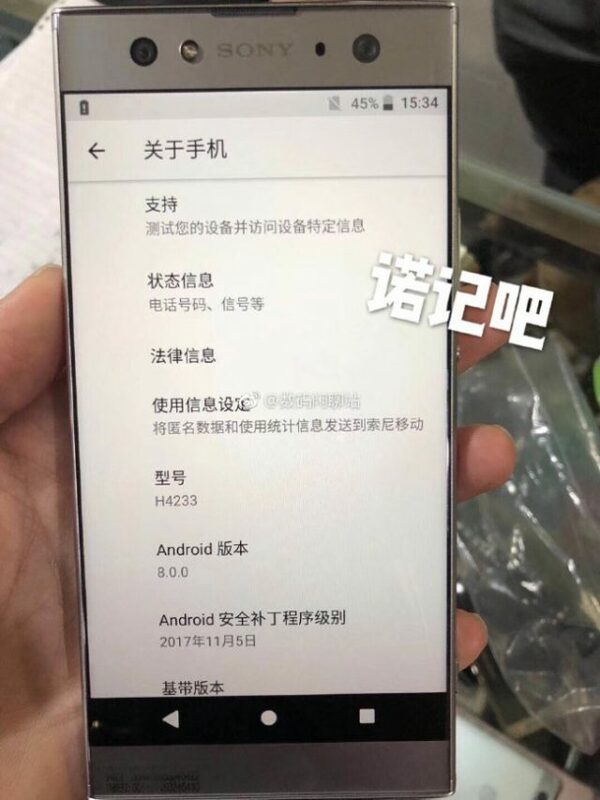 55 台湾版 XZ2 H8296 はRAMが6GB?! 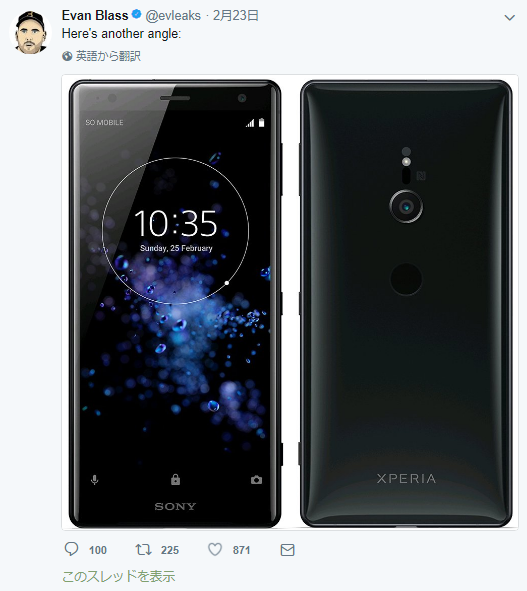 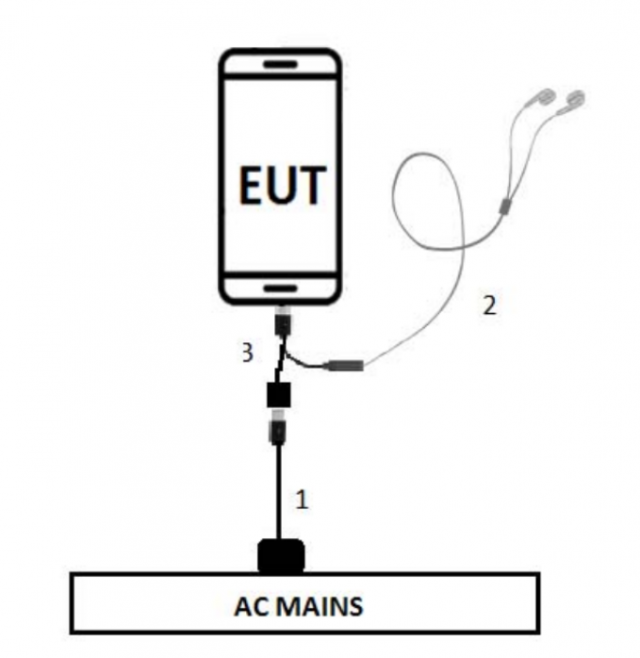 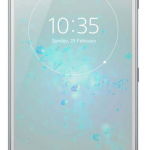 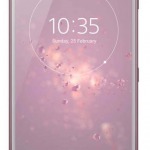 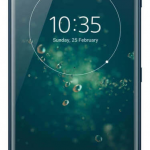 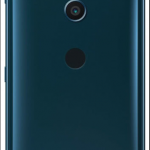 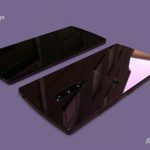 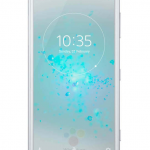 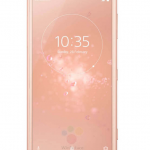 59 Xperia XZ2 Premium の詳細がリーク?! 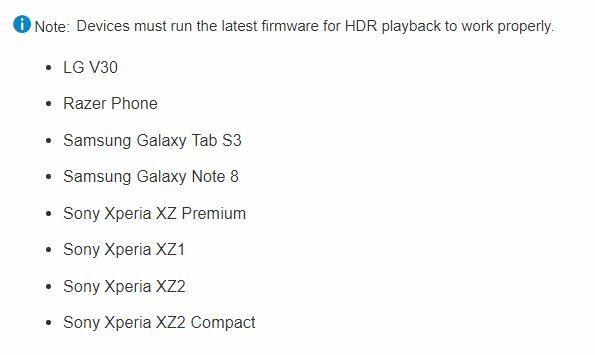 We have deployed an omnibalance design as long as the X series continues to be available in the market [sic]. 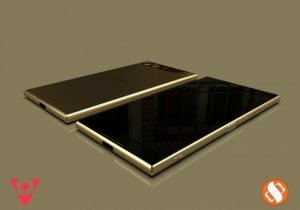 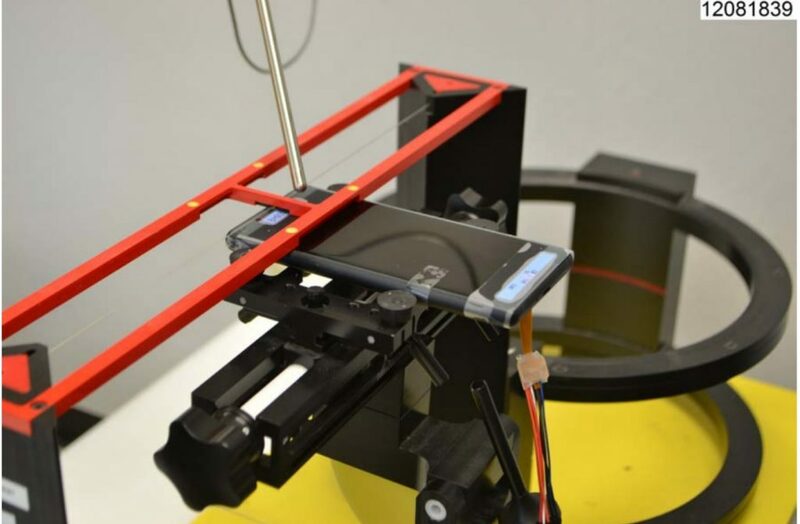 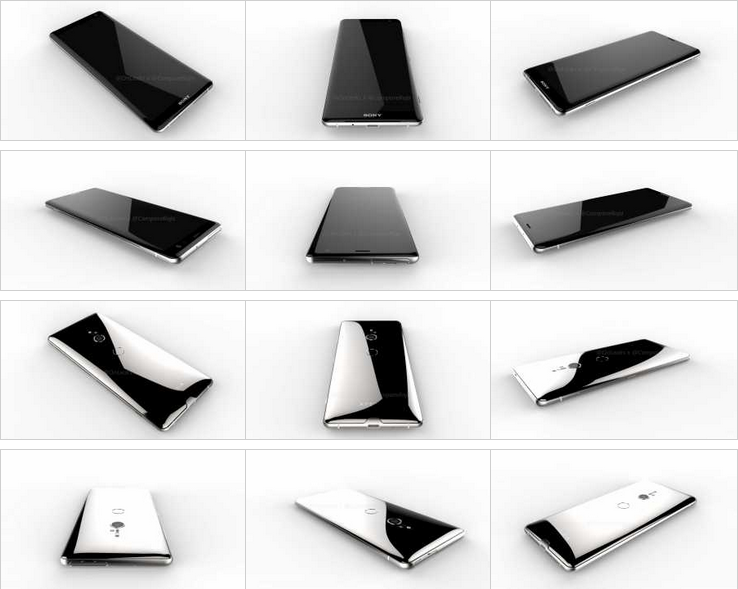  Also, we are planning to launch new generation of products and you can expect a complete new design from the devices. 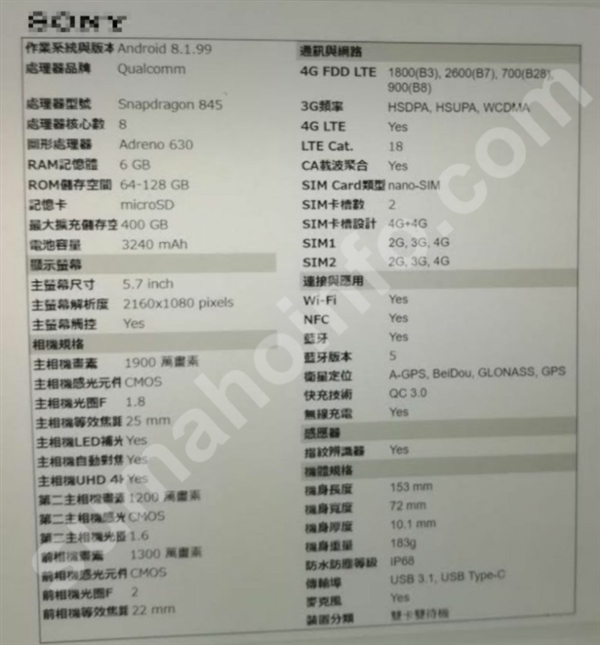 basically the same IMX400 but with a lower aperture most likely 1.8.
no mention of OIS yet but that doesn’t mean it won’t feature just no info on it yet. 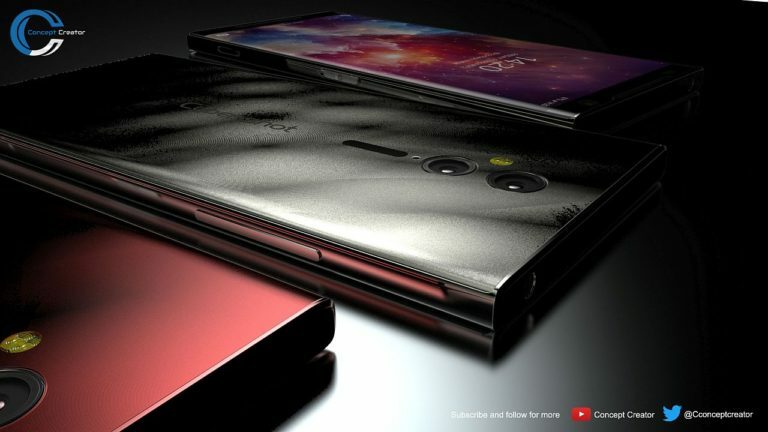 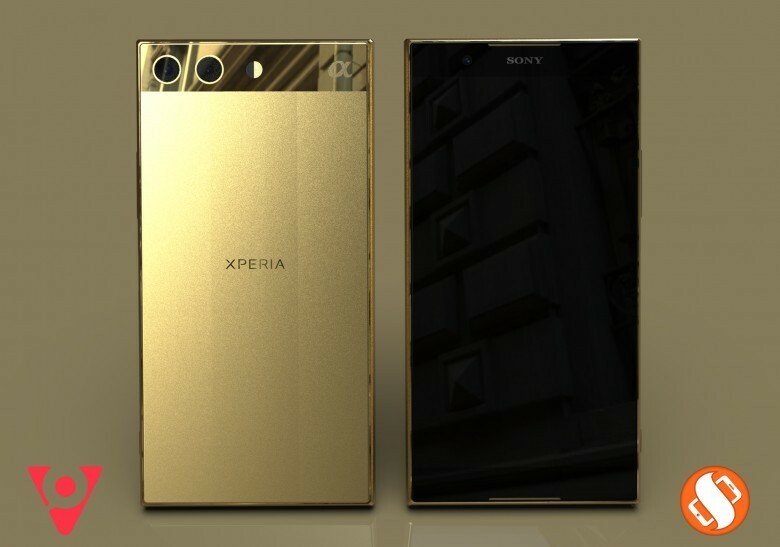 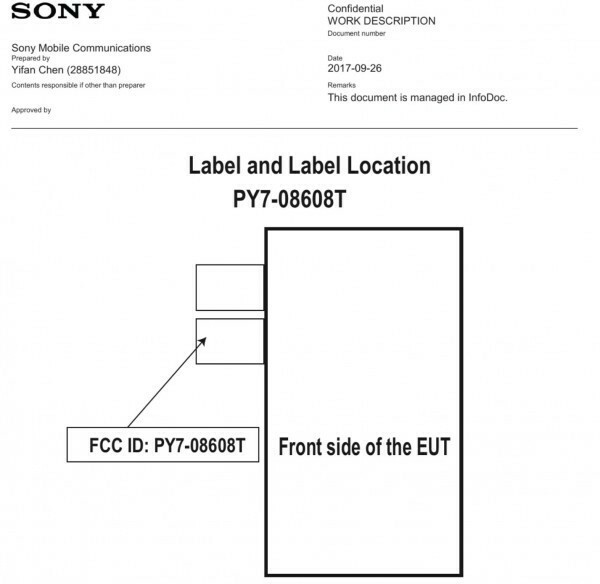 Sony are planning secret flagship maybe even a super flagship let’s say and here’s the good bit. 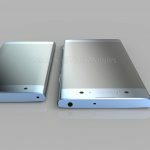 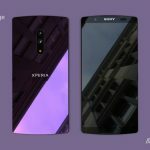 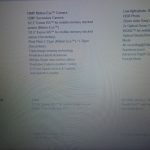 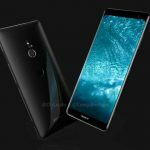 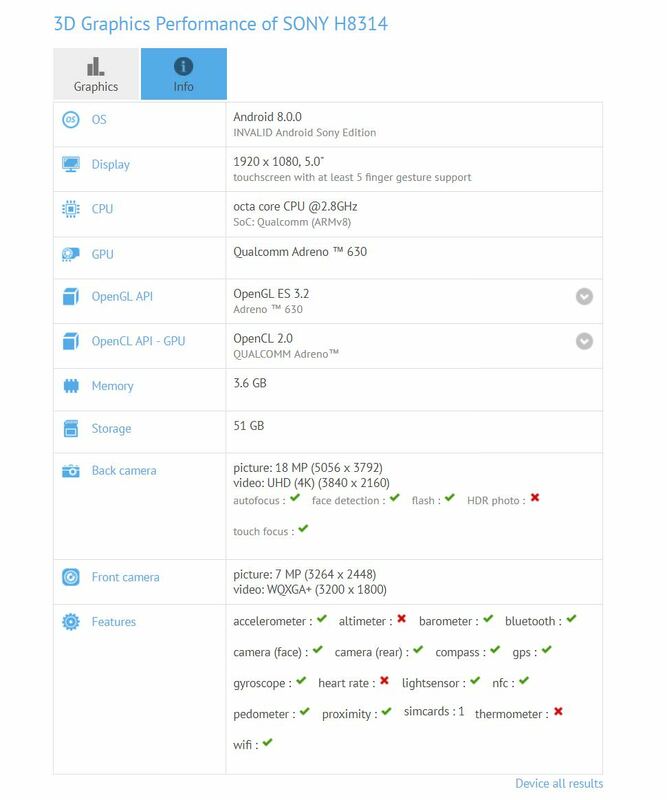 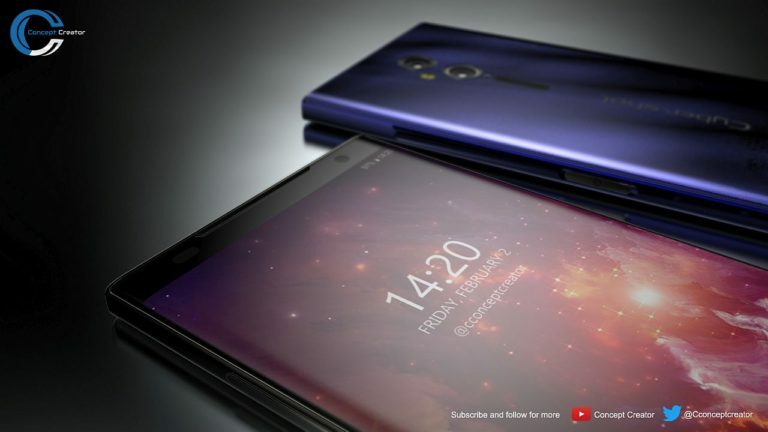 Normal flagship will have 4gb of RAM and 64gb of expandable storage which again is nothing new but the super flagship will have 6gb of RAM and 128gb of expandable storage, use Gorilla Glass 6 and have approx 80% BTS ratio and a bigger display that the XZ Premium but will be only available in very limited numbers and will likely carry a “PRO” model name and will cost approx $950 USD. 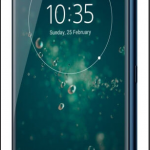 This model is deep into R&D so I’d guess it’ll get a release but whether carriers will take on such an expensive device that won’t sell in large amounts remains to be seen. 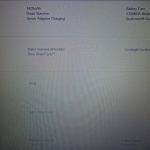 Hey guyz. 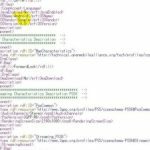 I got two updates thanks to the source. 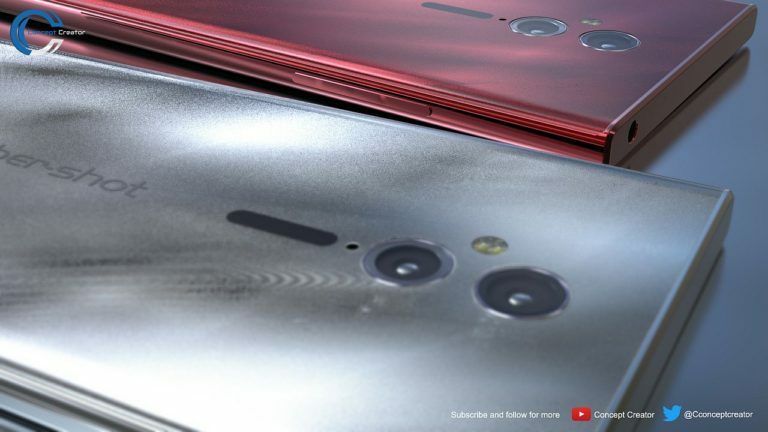 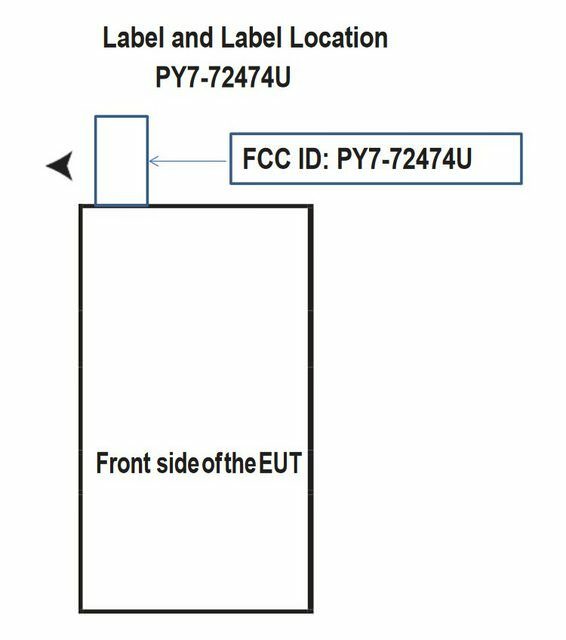 The second part:apparently Sony are trying to cram all the tech from the RX100 IV into a smartphone the only difference will be the sensor size as that is due to remain the same as previous flagship. 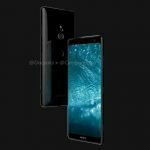 The new xperia announced in MWC 2018 and released between spring-summer is a model like Xperia Z3+,X performance, XZs which are generally considered semi/pre flagship. 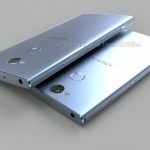 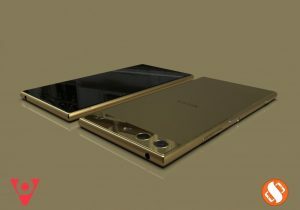 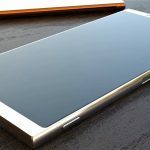 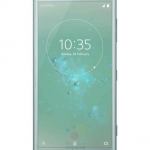 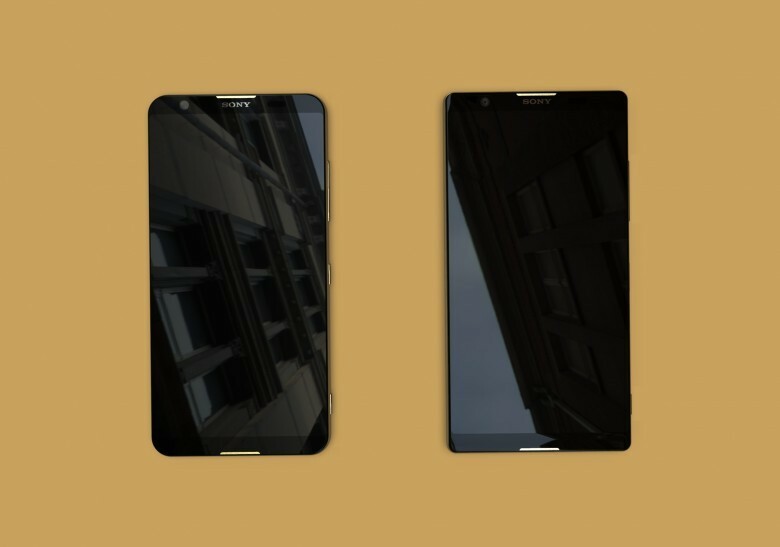 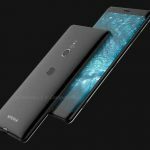 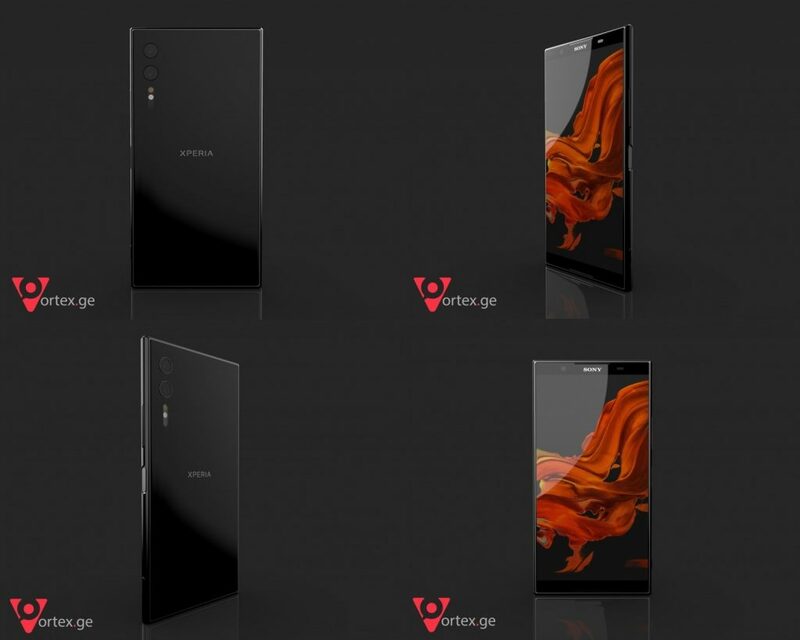 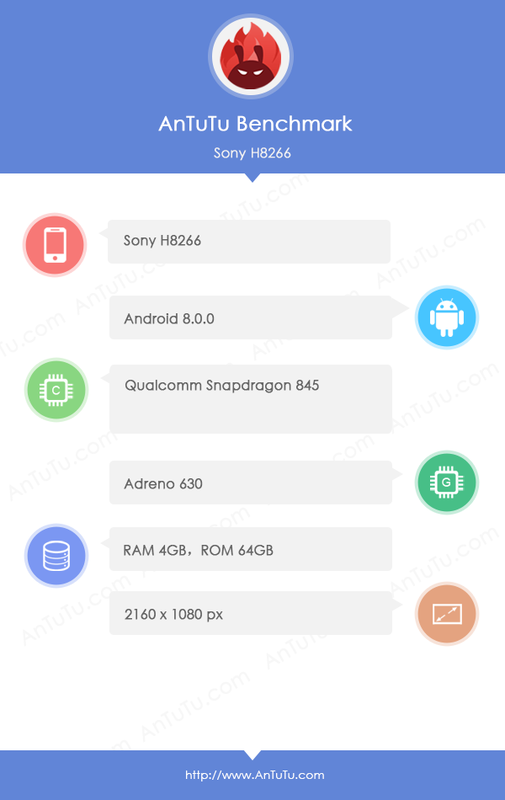 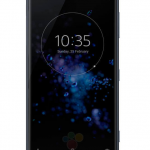 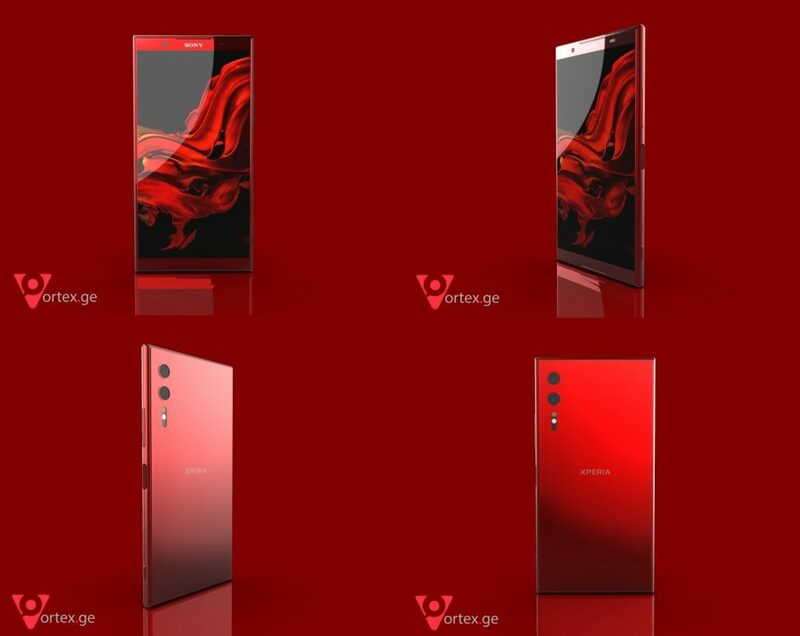 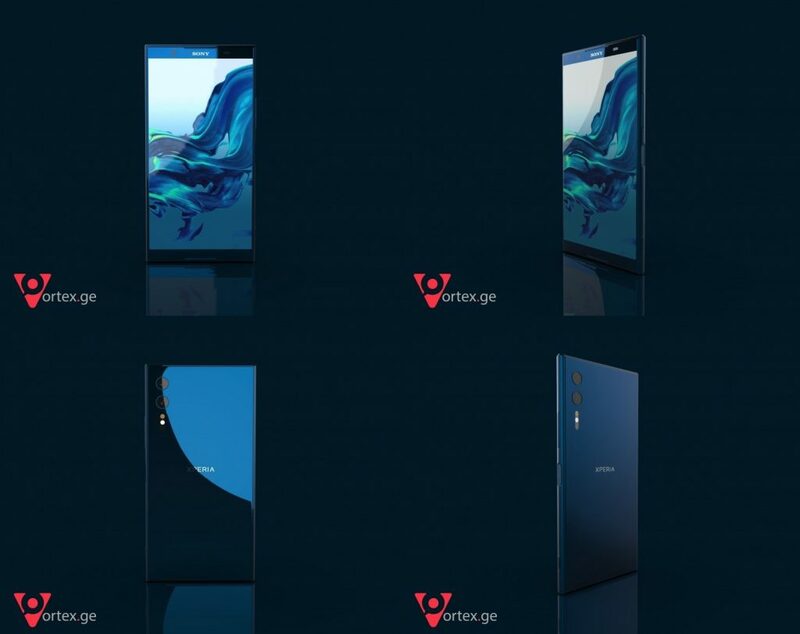 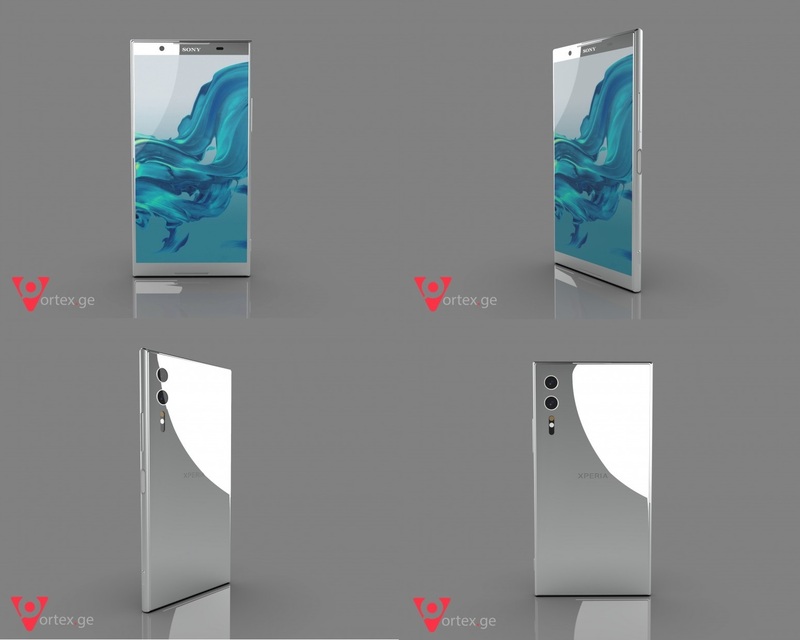 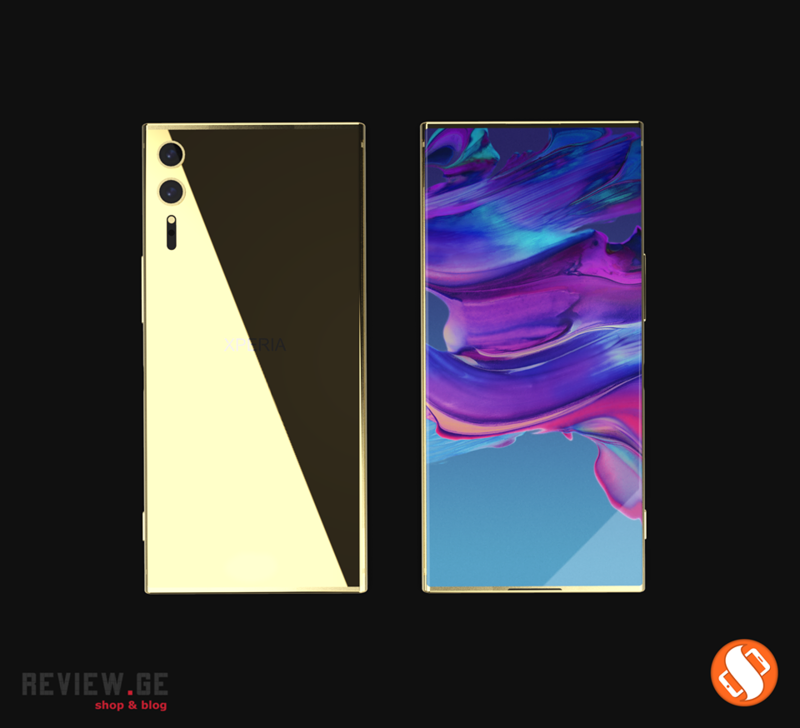 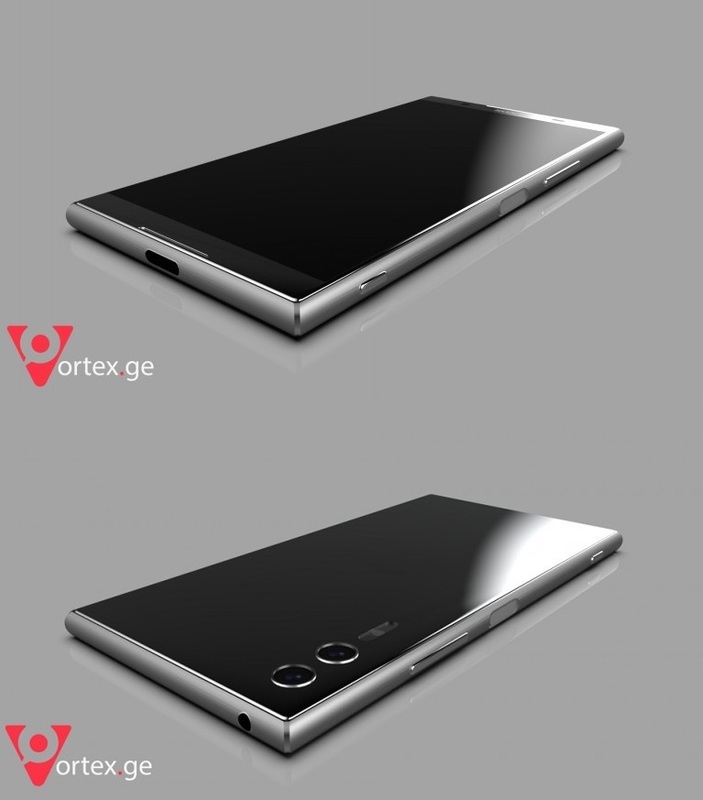 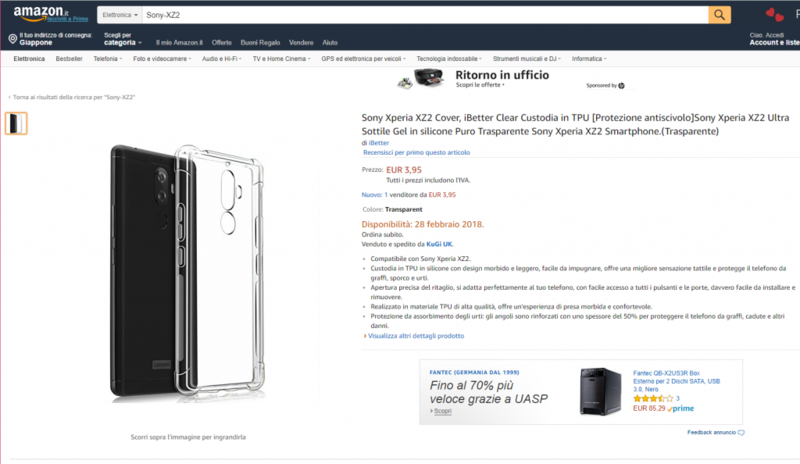 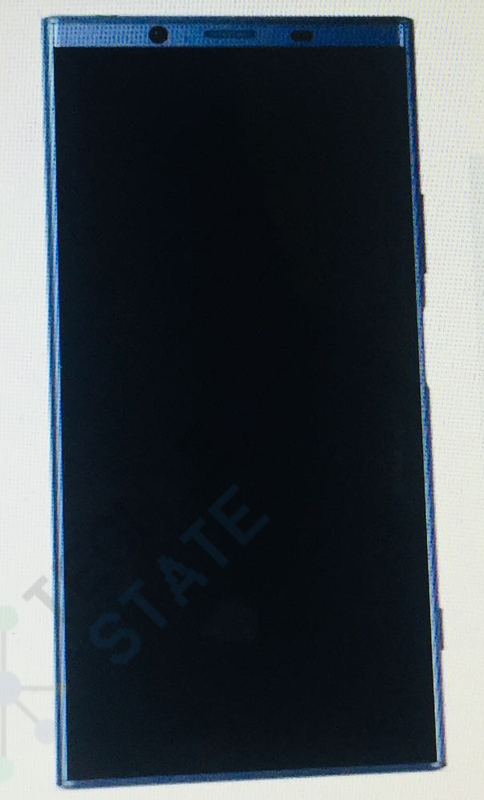 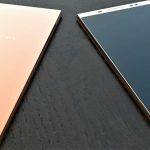 This quasi-flagship xperia,like already rumored, has new name and new design, but it’s position is somewhat like that of xperia x performance – the first model of X series. 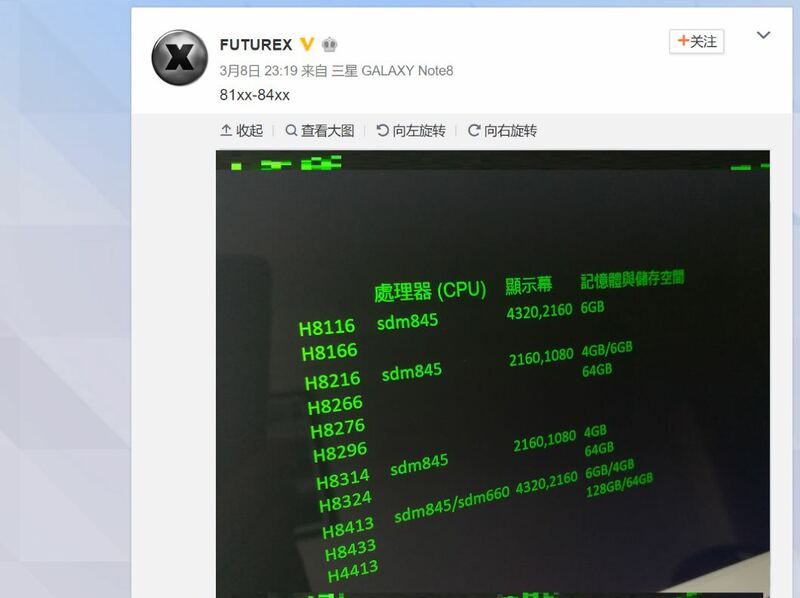 CPU on this device is undecided. 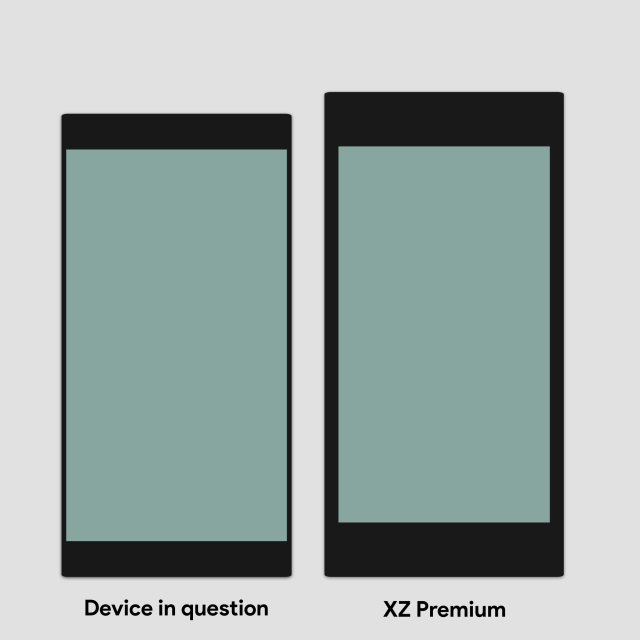 I personally think it makes sense considering premium xperia’s release cycle is 1.5 year. 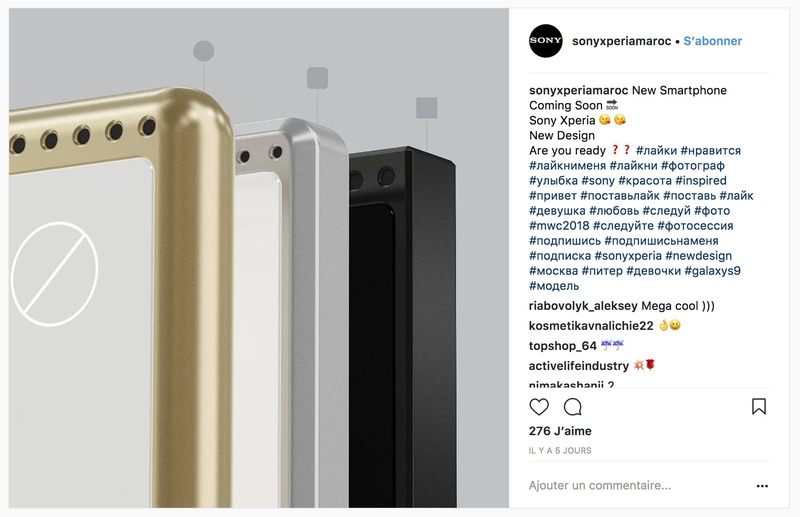 Got some new info about 2018 Xperia from someone close to insider. 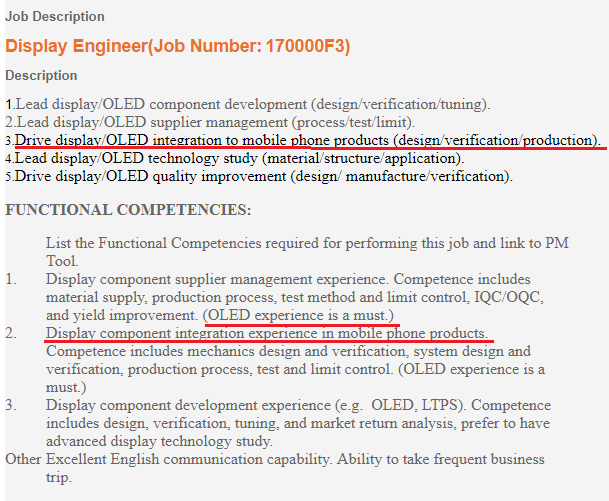 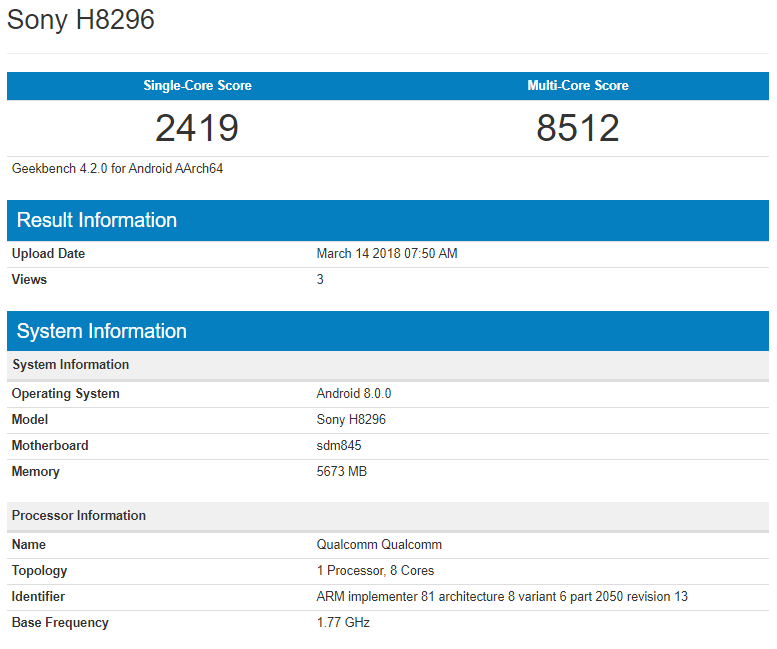 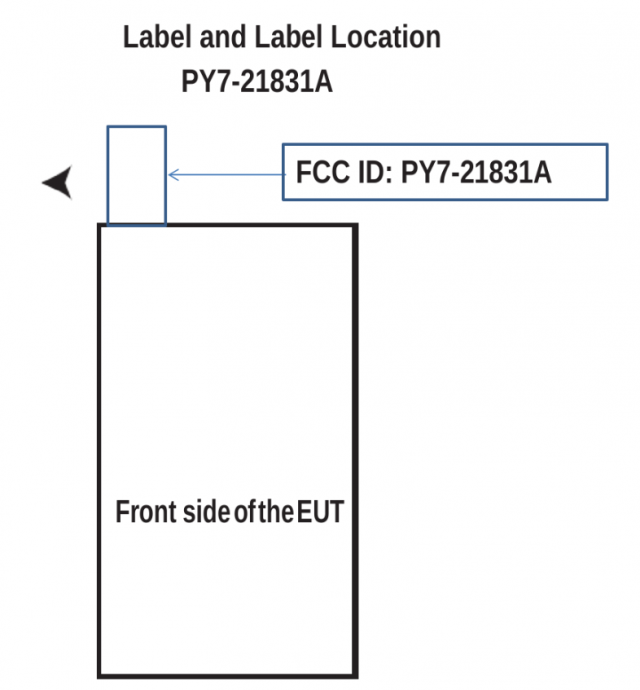 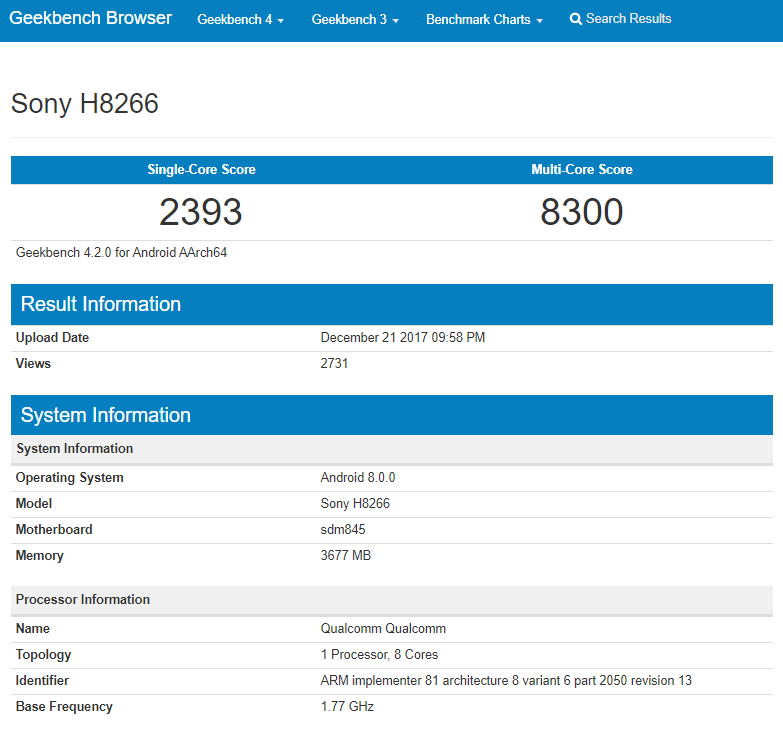 Previously found 4K Xperia H81XX is 6.1-6.2 inch Xperia XZ1 Ultra or equivalent, not XZ2. 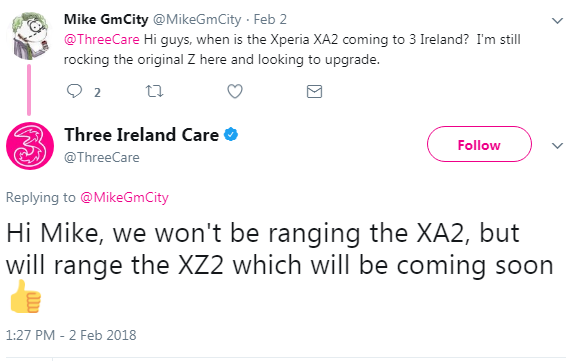 Info above is XR4 since there are some uncertainties at this point…. 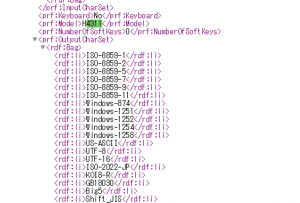 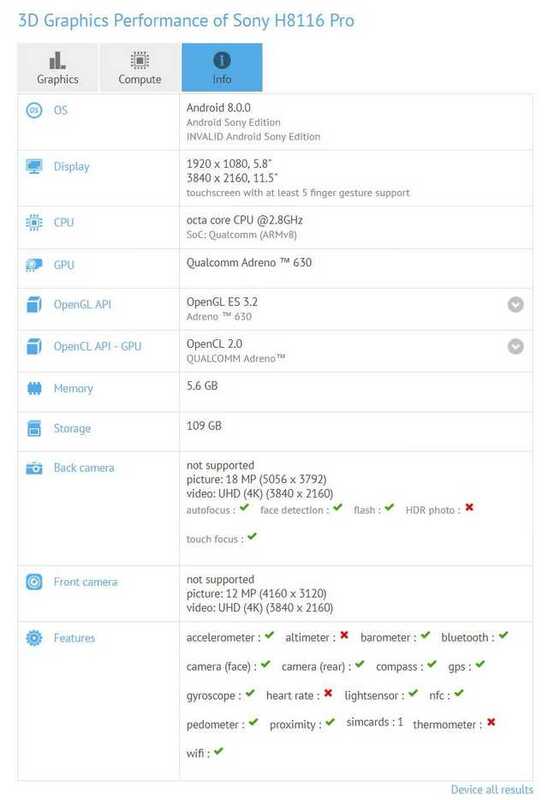 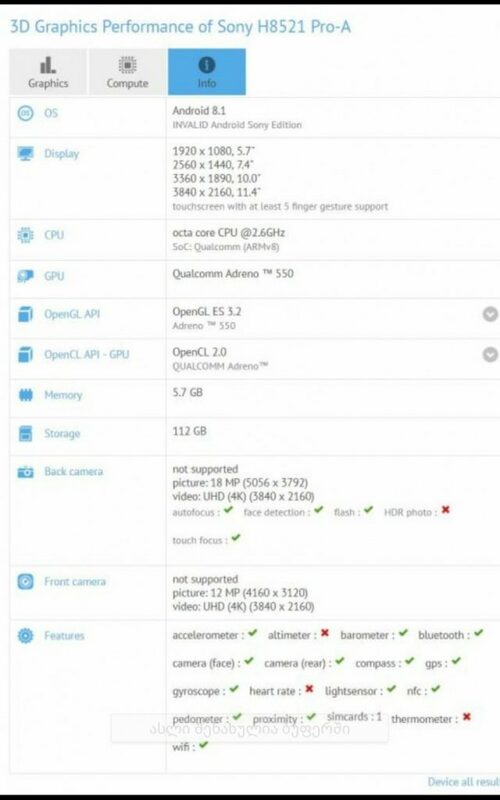 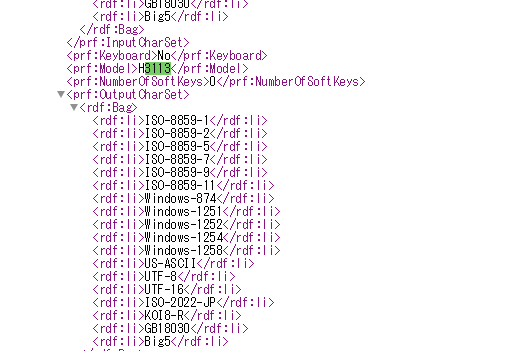 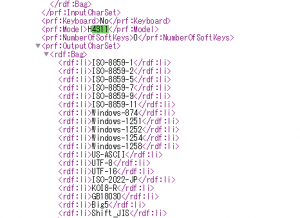 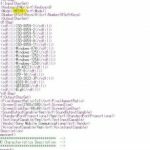 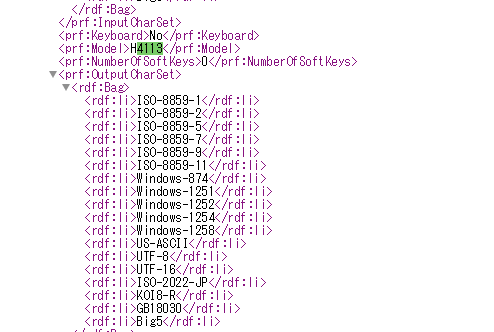 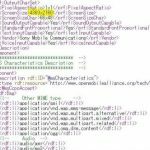 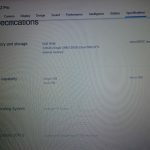 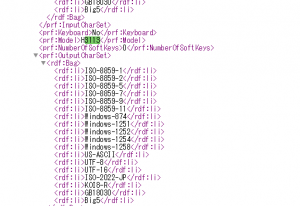 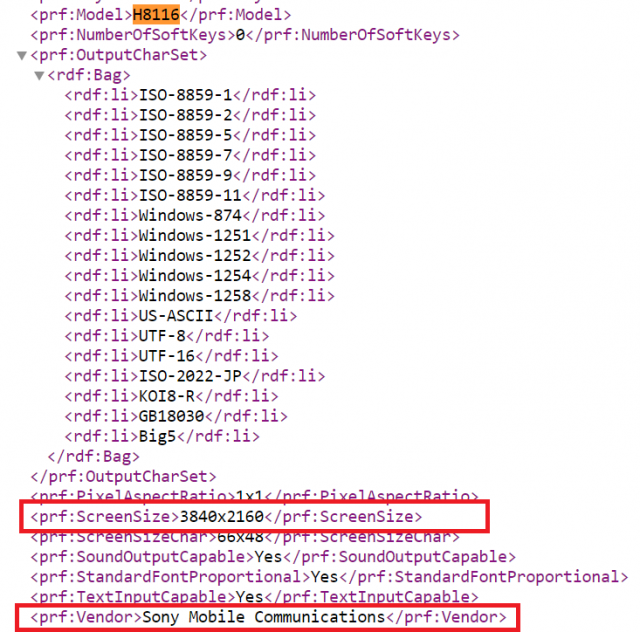 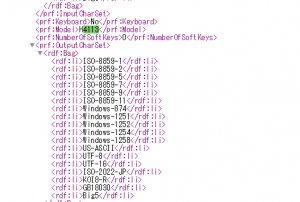 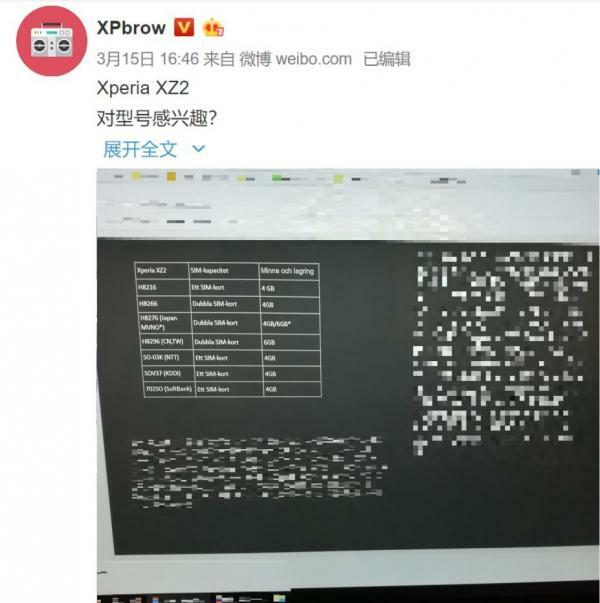 BUT the spec sheet of H81XX leaked a few days ago is DEFINITELY FAKE (XR5). 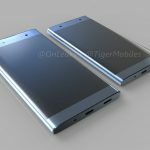 I was talking to someone associated insider of SONY at CES and he told me something very disappointing. 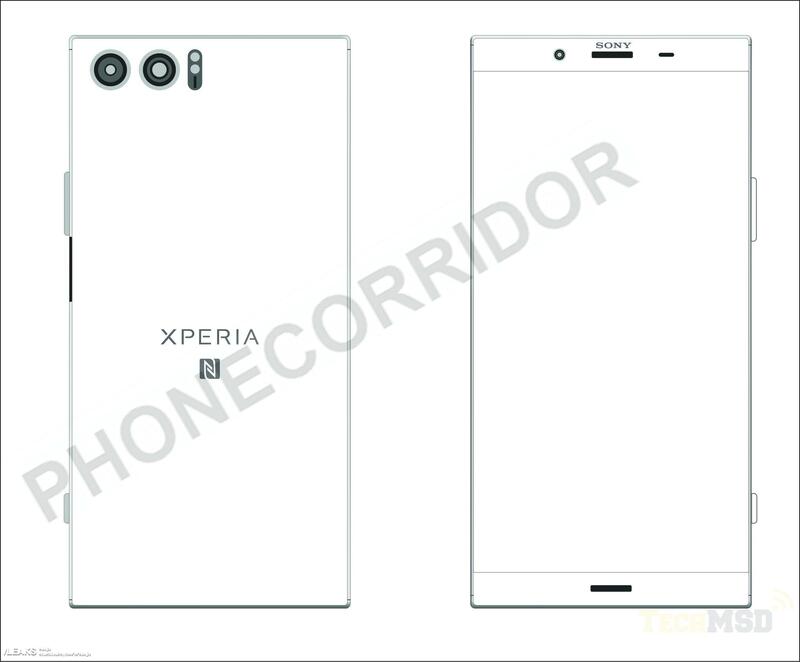 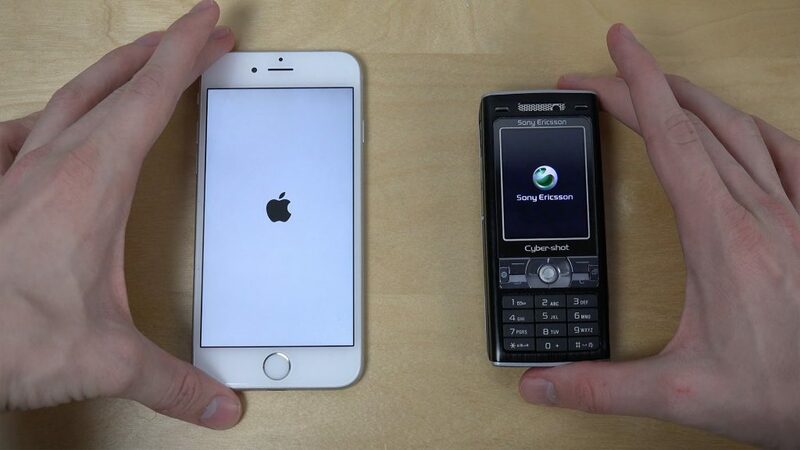 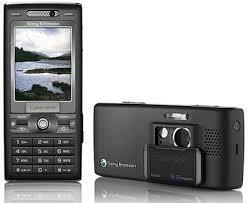 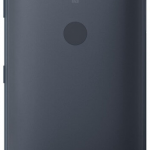 And as you can see with XA2/XA2 Ultra, slightly curved body is another “change”. 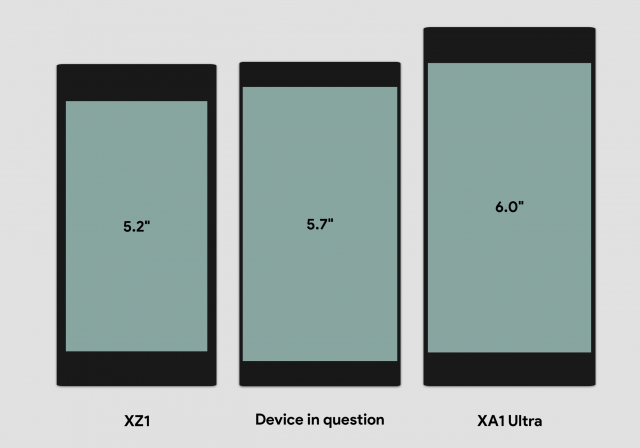 No major change to overall design language. 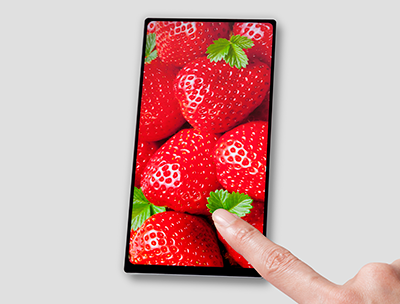 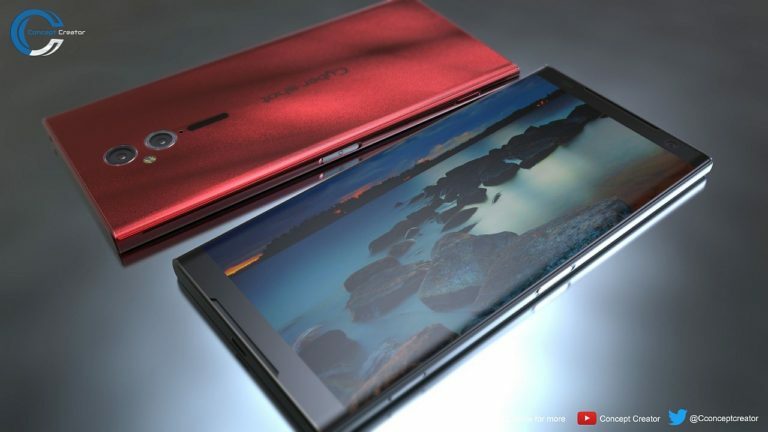 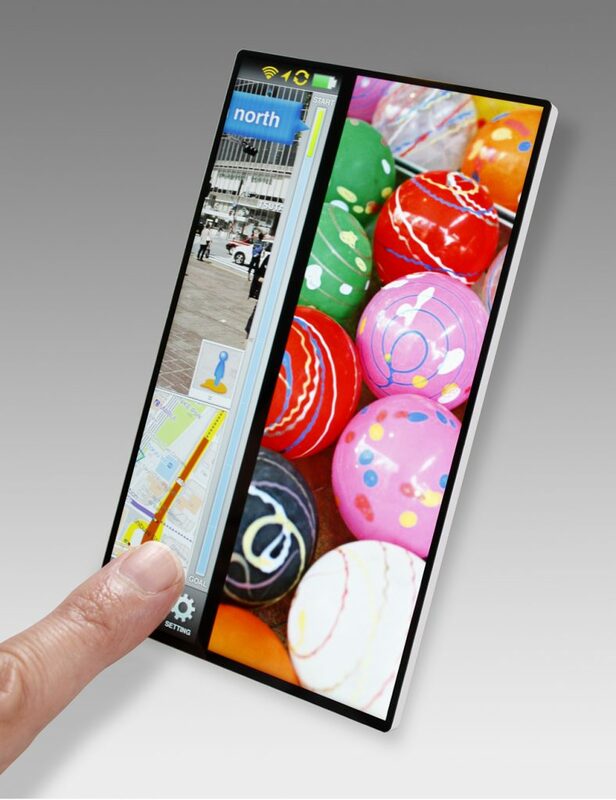 Yes, bezel will be “slightly” narrower, but still ugly thick compared to competitors. 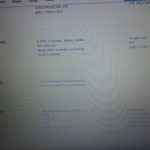 So guys here is some update from my friend. 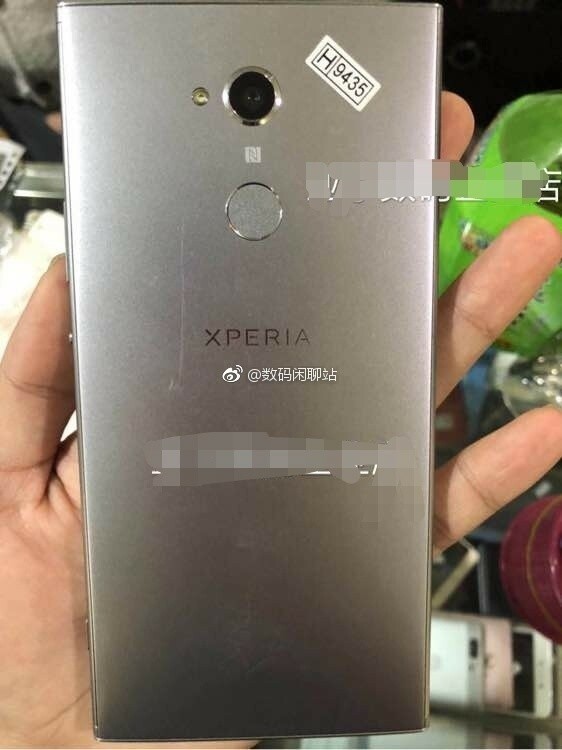 It’s XR5. 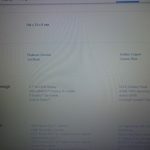 Certain info. 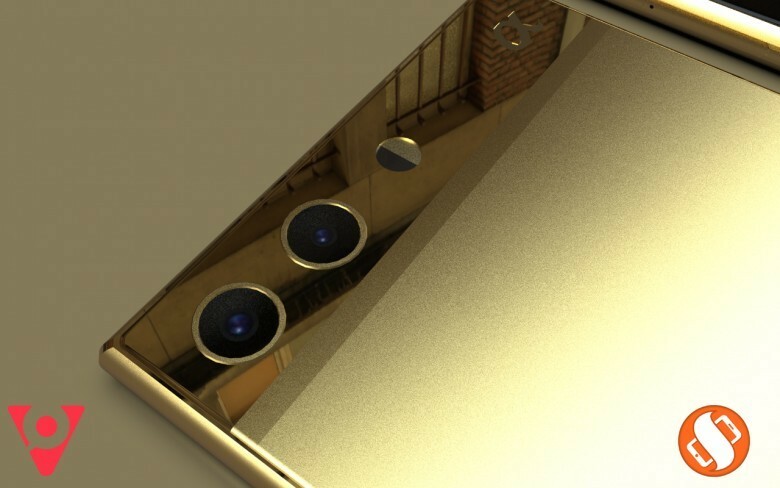 Here it goes:at MWC expect at least 3 world 1st for mobile announcements.one of these is camera related. 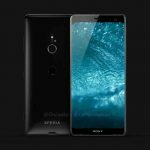 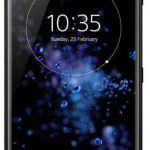 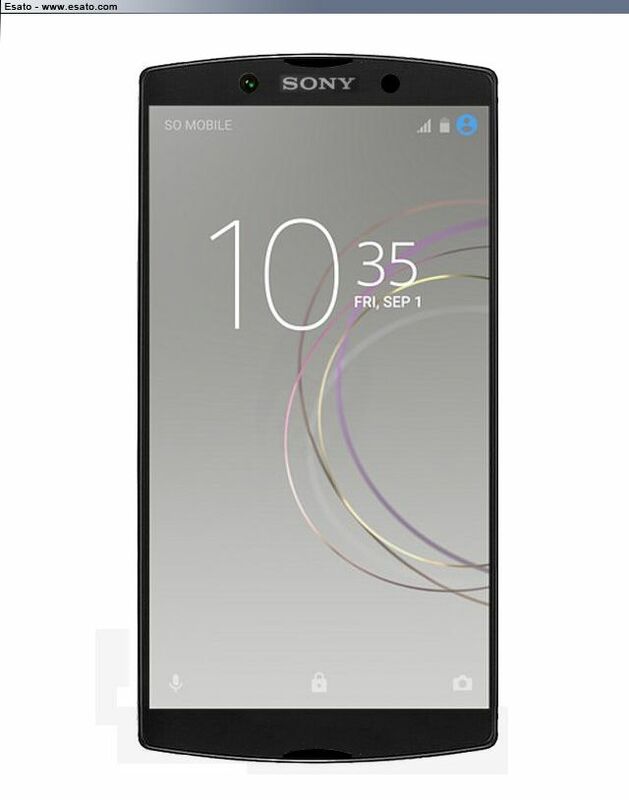 New Sony Xperia flagship smartphone will launch in “Liquid Black”*, “Liquid Silver”* and “Dark Green”* in WEU for ~699 Euro. 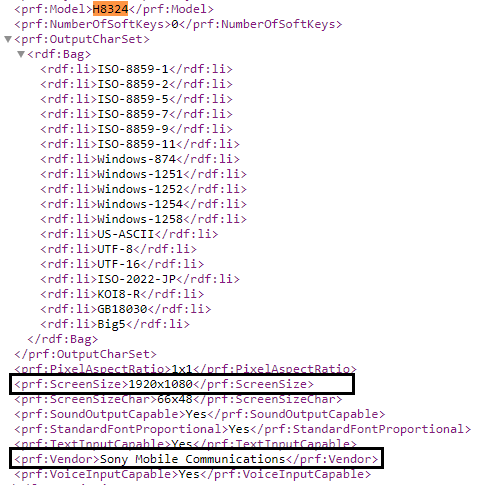 (* more color variants possible; color names are (not necessarily accurate) translations) MWC? 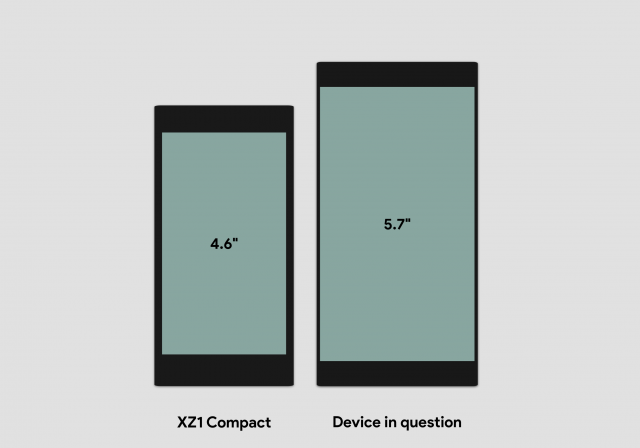 XZ2 is real thing actually. It will be available late April. 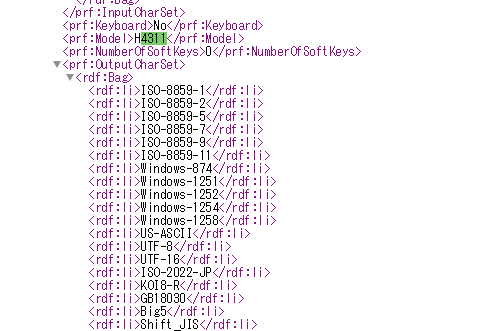 Maybe early June for the worst case. XZ2、XZ2 Compact、XZ2 Premium のカバーが発売開始?! 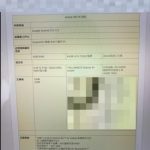 本体の発売時期は? 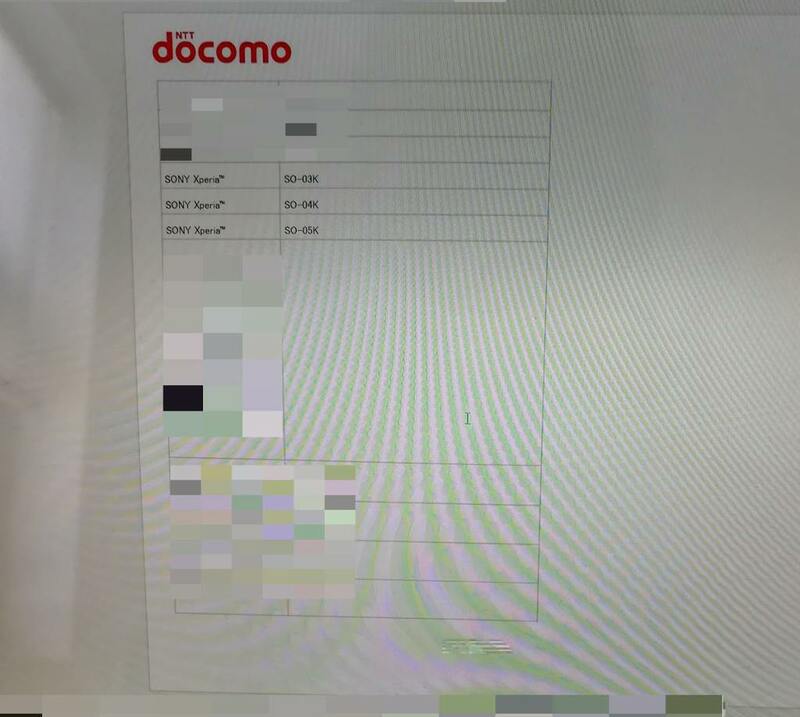 the new “premium” or SO-05K will be released just right before the annually spring phone refresh by NTT Docomo. 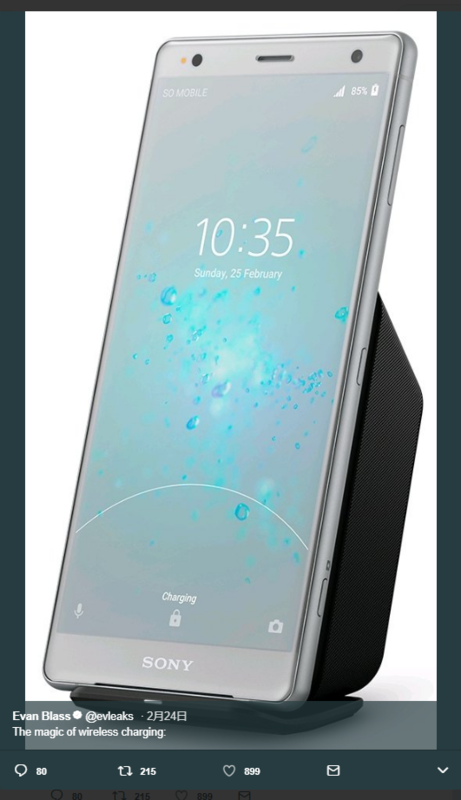 New device to announced very soon. 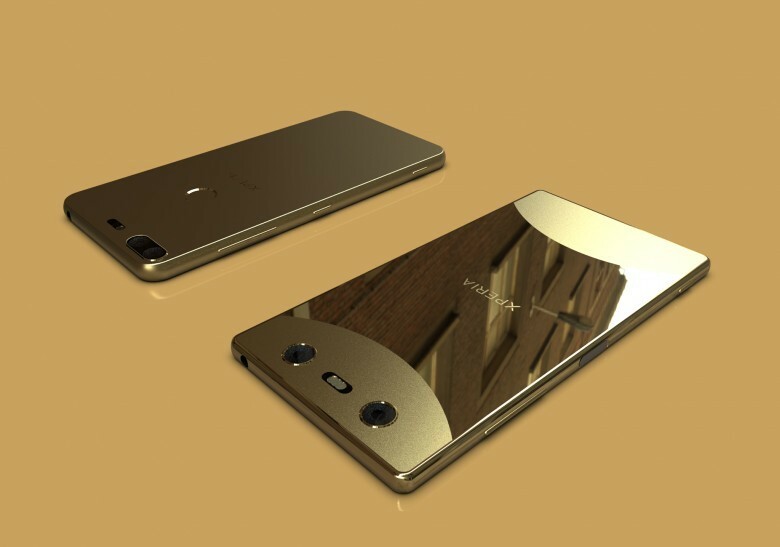 All I know is the announcement no actual spec unfortunately but keep an eye on social media in the next day or so.